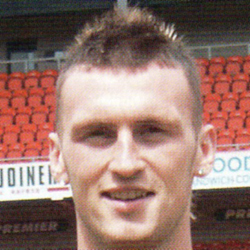 Lee was with Falkirk, Bristol City and Hearts on loan before he chose to join United. 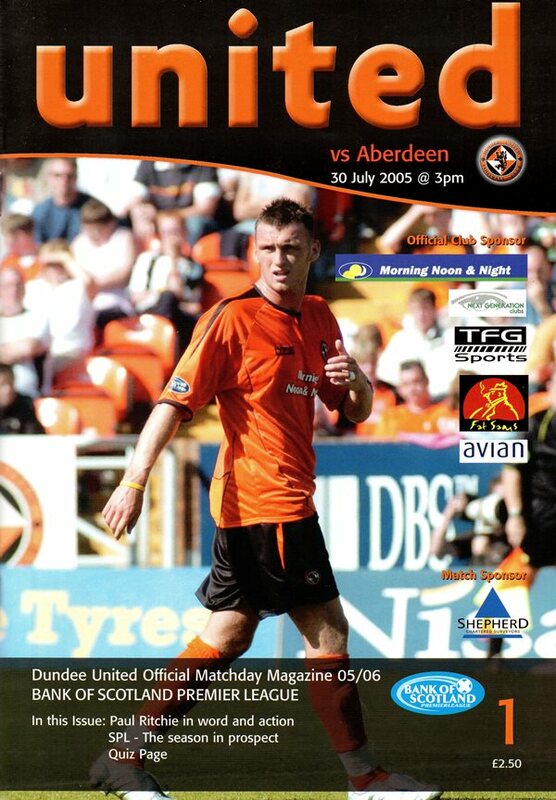 Although a regular in the line up, he never quite settled at Tannadice and in August 2006 his contract was cancelled to allow him to join Aberdeen. Having already played in a Scotland ‘Futures’ side, Lee became a full international. Lee was born on this date in Lanark. New season, new hope - that was probably the motto for United as season 05-06 was ready to kick off. After fighting relegation until the last few minutes of the final game back in May, there was real optimism that progress could be made this season. Competing in the showcase Tennents Scottish Cup Final and the resulting qualification for this season''s UEFA Cup led to a very healthy 12.000 plus crowd for the opening game. Aberdeen also contributed by bringing a substantial support down from the north, with the Pittodrie fans also buoyed following a very promising first campaign under the stewardship of the ''two Jimmys'' - aka Messrs Calderwood and Nicholl. In the end the New Firm sides cancelled each other out in a 1-1 draw. United lined up in their now familiar 3-5-2 formation with manager Gordon Chisholm handing full debuts to summer signings Derek Stillie and Lee Miller.